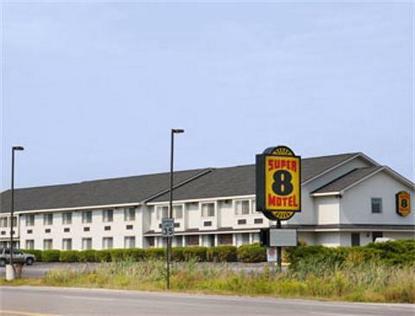 The Super 8 Westbrook, ME is conveniently located off of I-95, Maine Turnpike at Exit 48, just minutes from Portland, ME and the Portland International Airport. The Super 8 Westbrook, ME is just minutes from Portlands School of Art, Observatory, Museum of Art, and Head Lighthouse. Other lighthouses, Beaches, and State Parks are all just short drives from our property. The Super 8 Westbrook, ME offers Free High Speed Wireless Internet, Heated Indoor Pool, Iron and Ironing Boards, Hairdryer, Expanded Cable w/HBO, and our SuperStart Plus Breakfast.